Student Ambassadors are diverse, dedicated, and lively HLS students who have been selected to share their experiences with prospective students and special guests who are interested in learning more about what the school has to offer. Ambassadors are here to answer all your questions and provide you with honest feedback about the school while exemplifying what you can do with an HLS degree! If you are interested in learning more about student life here in the Hamilton Lugar School, or if you have questions you would like answered by a current student, please email sgisadmt@indiana.edu. Katharine “Kate” Adams is a junior from Louisville, Kentucky, majoring in International Studies and French with a certificate in the Liberal Arts and Management Program. Her concentrations are in Global Development and the French-speaking world. Kate studied abroad in Gaborone, Botswana, during summer 2016 and plans to study abroad again in Aix-en-Provence, France, in spring 2018. 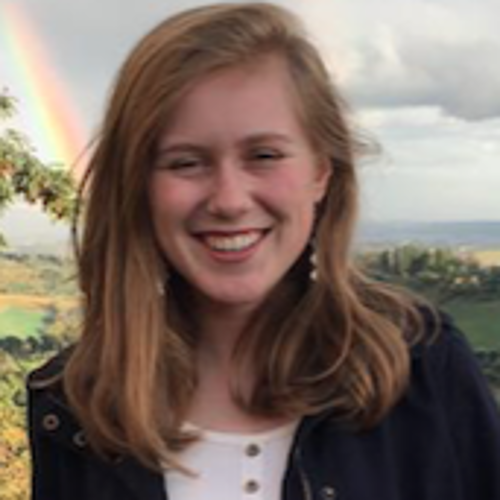 This past summer, Kate interned at the National Endowment for Democracy, a Washington, D.C.-based private, nonprofit foundation dedicated to the growth and strengthening of democratic institutions around the world. After graduation, Kate hopes to enter the Peace Corps. 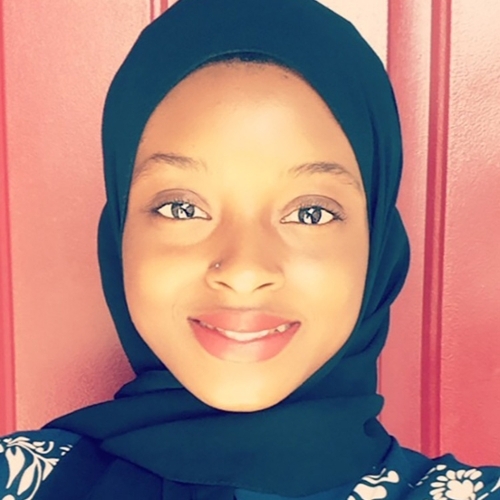 Mariama Bah is a junior in HLS pursuing a double major in International Studies and Arabic. She is also part of the Arabic Flagship Program and is looking forward to spending a year in Morocco to perfect her Arabic during her capstone year. A few fun facts about Mariama are that she loves traveling and speaks four languages. Alexa Blanton is a senior in the International Studies department with minors in French and Italian. Her concentration is Human Rights and International Law and she has a special interest in immigration. She spent her junior year abroad in Rome, Italy and Aix-en-Provence, France. 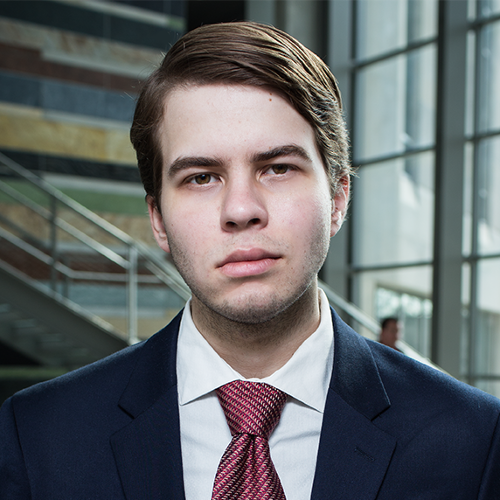 Devlin Cook-Hines is a sophomore majoring in International Studies and Russian. Her concentrations are in Human Rights and International Law and Diplomacy, Security, and Governance. She studied abroad in Moscow during the summer of 2016 with the National Security Language Initiative for Youth and is looking forward to joining the new Russian Flagship at IU. Moira Corcoran is a junior from Indianapolis, Indiana, majoring in International Studies and minoring in Spanish and Central Eurasian Studies. 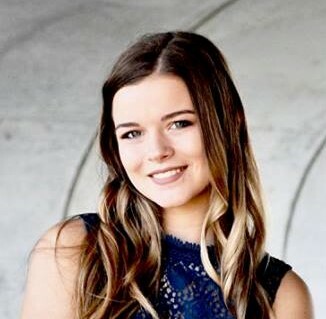 She is also pursuing a certificate from the Liberal Arts and Management Program (LAMP), an interdisciplinary program which combines a liberal arts major in the College of Arts and Sciences with business and management courses in the Kelly School of Business. 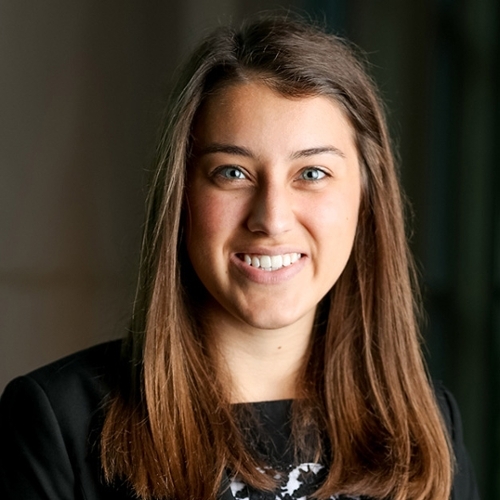 In addition to LAMP, Moira is working to earn a certificate from the Turkish Flagship Program and spent last summer studying Turkish and Azeri in Baku, Azerbaijan. Joseph Cullather, is a junior studying International Studies and Economics. He is interested in the allocation of domestic and international wealth. Due to his HLS education, Joe was able to continue this passion at the London School of Economics and study international political economy with some of the best minds in the field. 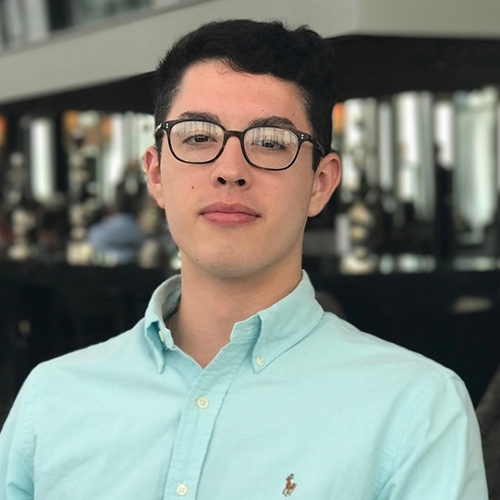 Joe is beyond excited to share his IU and HLS experience with current and prospective students, and is looking forward to where his education will lead him in the future. 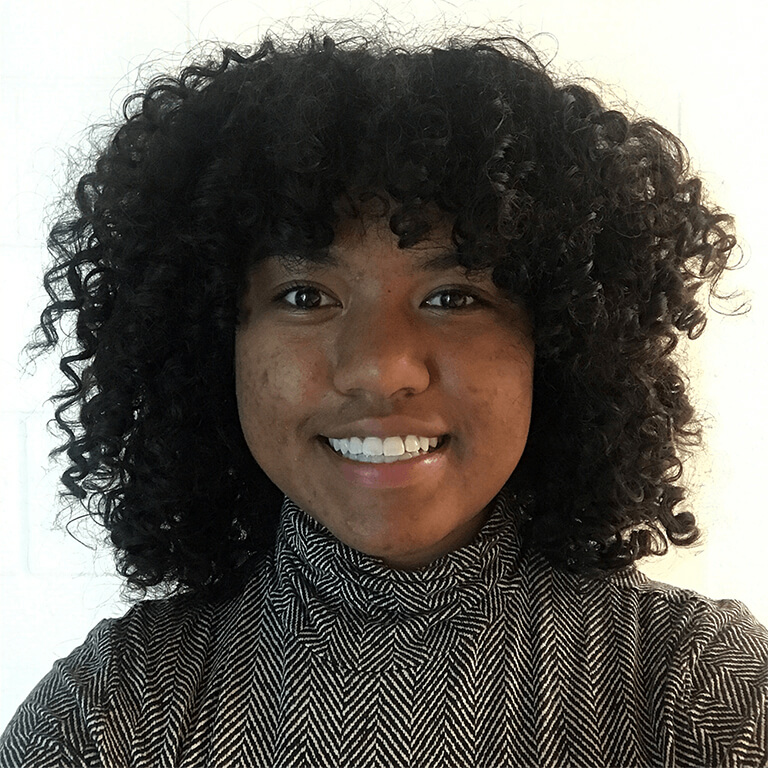 Kiara Fite is a sophomore studying International Studies and is interested in pursuing a concentration in either Human Rights and International Law or Culture and Politics. She plans to study abroad in a Latin American country during her junior year and hopes to find internships abroad as well. After graduation, Kiara hopes to travel and work abroad with an NGO. A fun fact about Kiara is that she was born and raised in Jakarta, Indonesia. Kaiden Ketchum is a sophomore from Jacksonville, Florida. She has majors in International Studies and Arabic and a minor in German. Kaiden is also in the Arabic Flagship Program. In her free time, Kaiden dances with IU"s Hip Hop ConnXion. After her capstone year in Morocco, Kaiden hopes to work in Washington, D.C to further US-European or US-Middle Eastern relations. Kaiden loves meeting new students and telling them what makes HLS so great! Mackenzie Knight is a sophomore from Westfield, Indiana. 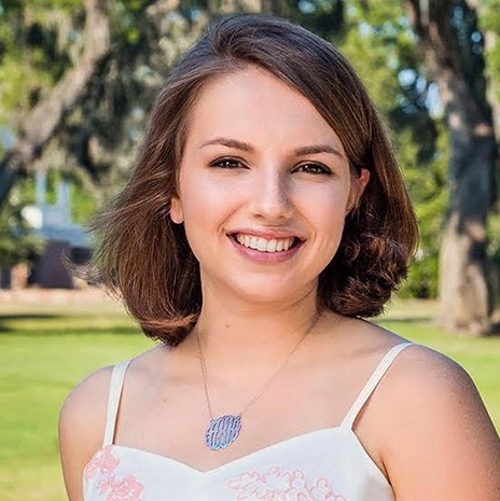 She is pursuing majors in International Studies and an individualized major in Policy and Intelligence Analysis, as well as minors in Spanish and Arabic. 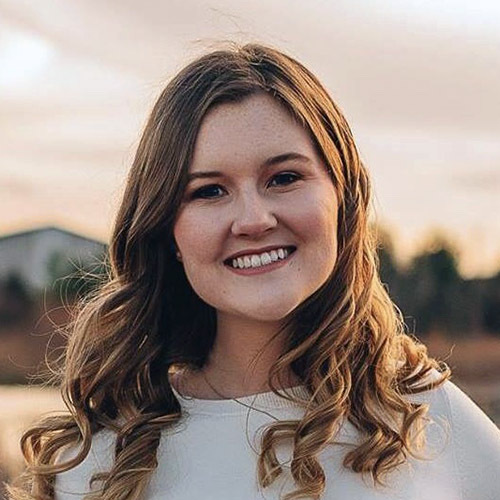 Mackenzie currently works as an assistant to former Congressman Lee Hamilton as well as Assistant Director of the Union Board Lectures Committee, and dedicates time to raising money for Riley Children's Hospital as a member of the Indiana University Dance Marathon Hospital Relations Committee. After graduation, Mackenzie hopes to work in the government on intelligence analysis and policy-making. Ru Lee Kim is a junior studying International Studies and Political Science and is interested in international relations and political theory. Ru has interned at the United States Department of State twice- once as a virtual intern and the other as an economic officer intern- in Seoul, South Korea. After gradutaion, Ru plans to work for a corporate company or pursue a PhD program in Political Science. 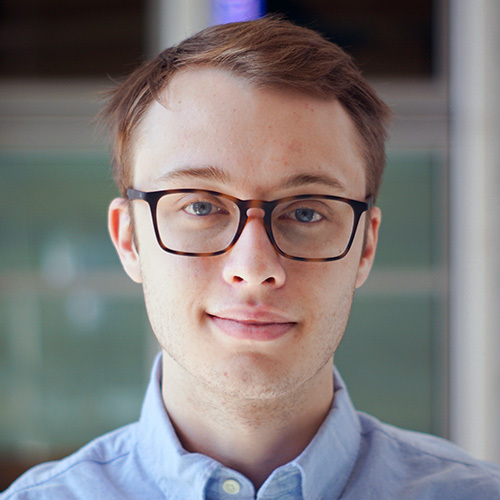 Lucas Maurer is a junior majoring in East Asian Languages and Cultures with a focus on Korean. He is also pursuing the Teaching English to Speakers of Other Languages certificate, with hopes of teaching English abroad in South Korea after graduation. He is a hobby linguist and aspiring polyglot with a language learning bucket list long enough to last a few lifetimes. 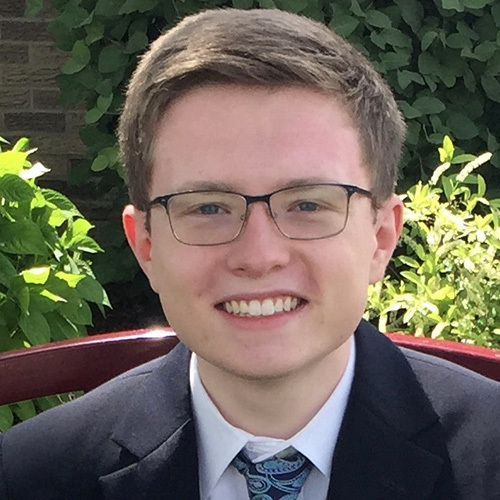 Sean Meyer is a junior from Schererville, Indiana, majoring in International Studies and minoring in International & Comparative Education, with a Honors certificate in the Liberal Arts and Management Program (LAMP). His concentrations are Culture & Politics and the Jewish Diaspora. 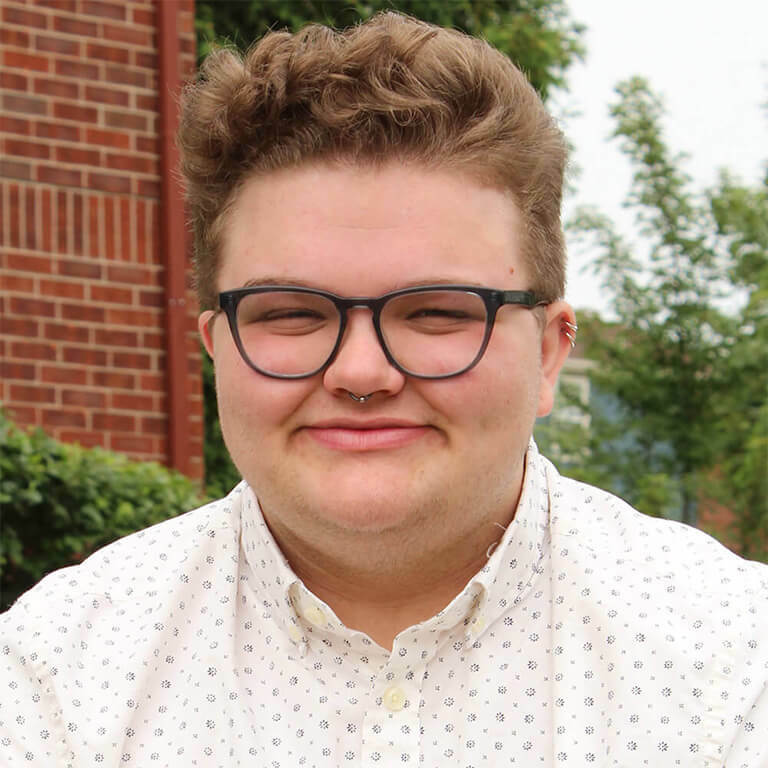 At IU, Sean is on the Scholarship Advisory Committee and the A-Team, where he serves as a campus tour guide and Recruitment Student Intern for the 2018-19 school year. He plans to study abroad in Europe during the summer of 2019. Grace Miller is a junior majoring in International Studies and French and minoring in Political Science and Near Eastern Languages and Cultures. Grace's specializations include thematic and regional concentrations in Diplomacy, Security, Governance, and the European Union. She currently serves as Vice President of Sigma Iota Rho and is also an executive board member of the Student Alliance for National Security. This past summer, Grace interned with the Department of State in Washington, D.C. 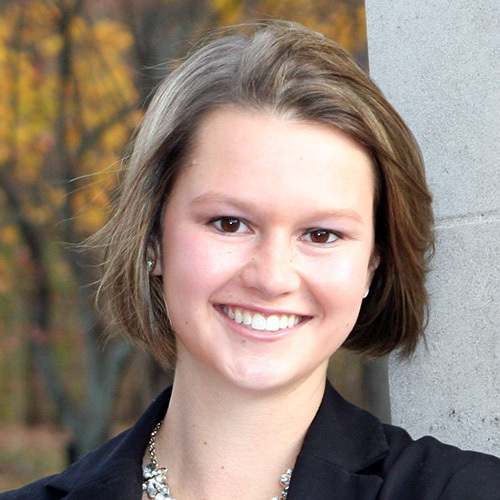 Upon graduation, Grace intends to pursue a career in the foreign service. 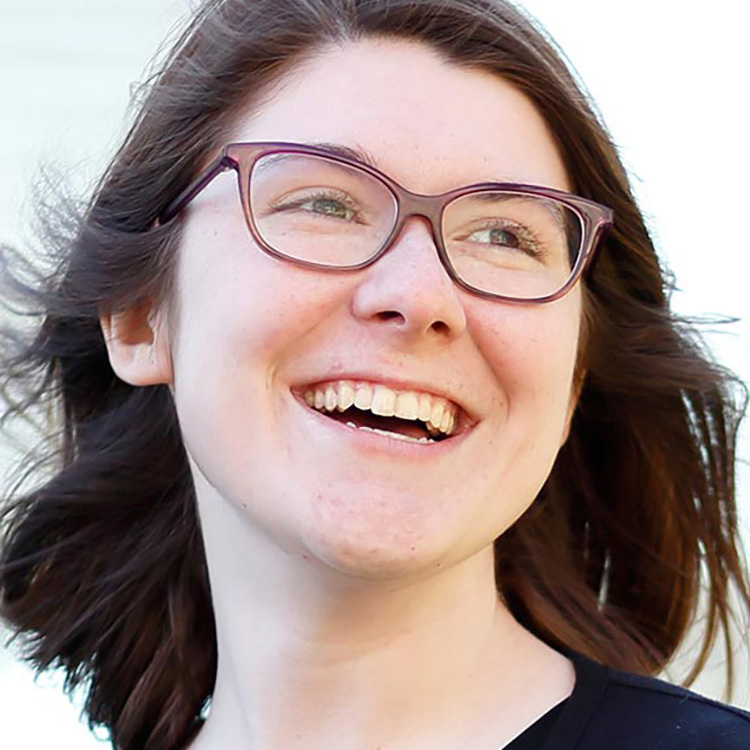 Olivia Owens is a sophomore at Indiana University majoring in International Studies as well as an individualized major that she has named Global Conflict Analysis. Additionally, she is in the Turkish Flagship Program and is minoring in Spanish. By graduation, she aims to achieve a high level of fluency in both Turkish and Spanish, and to develop an in depth knowledge about the regions' geopolitical power—both in the past and future. Her hope is to become well versed in Central Eurasian and Latin American cultures and history so that she may take that knowledge and use it not only in the professional world but also for travel and exploration. 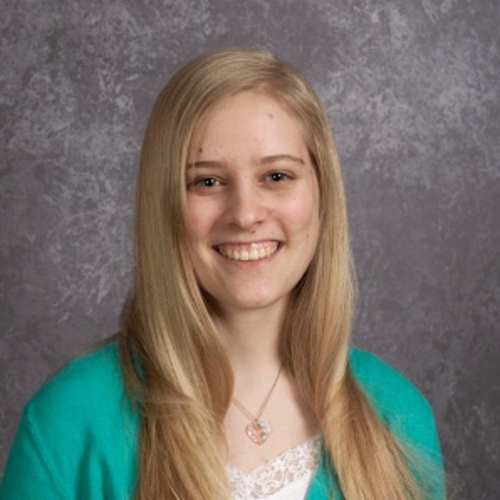 Arielle Paré is a sophomore from Culver, IN majoring in International Studies and French. 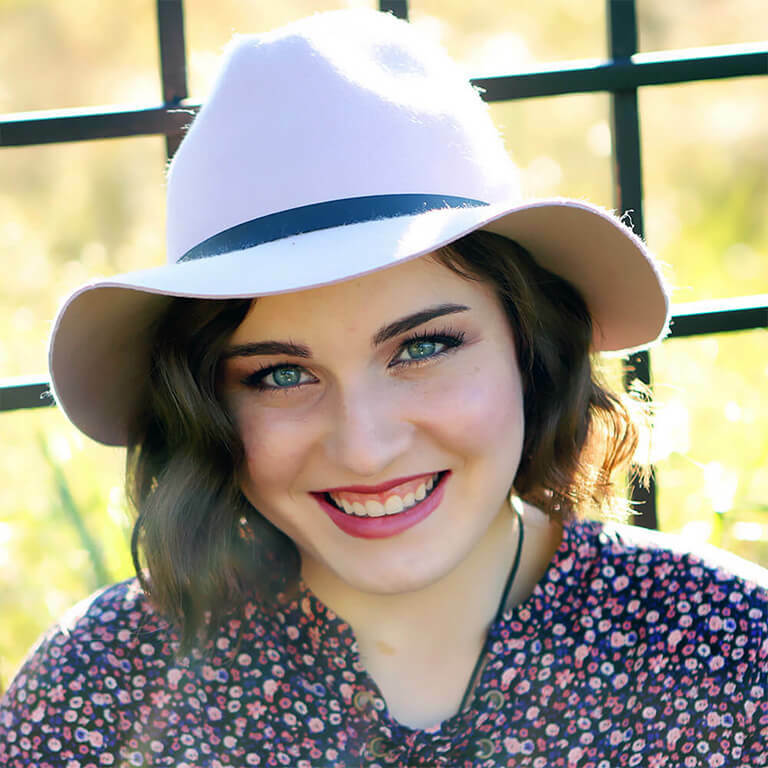 She spent a year abroad in Dollar, Scotland as an English-Speaking Union Secondary Exchange Scholar, but she hopes to broaden her global experience in the future by studying in Senegal. Her concentration is in human rights and international law and is interested in the interaction between media sources and governments. Arielle is also a student manager at the IU Auditorium. Erin Patterson is a junior from Lanesville, Indiana majoring in International Studies, Slavic and Eastern European Studies (Russian Language) and History, with minors in Spanish and the Russian and Eastern European Institute. Her concentrations are Diplomacy, Security and Governance, with a regional concentration on the Post-Soviet space (Russia, Eastern Europe and Central Asia). In the summer and fall semester of 2017, Erin spent six months in Almaty, Kazakhstan as a Boren Scholar where she studied Russian and lead English conversation clubs for locals through the State Department Program, American Corners. She has also spent time in past summers as a missionary teaching English in a children's school in Guatemala. Erin is a Cox Research Scholar and presently works as a research assistant to faculty in HLS, as well as a Peer Coach for the College of Arts and Sciences. After graduation, Erin hopes to work for the United States government. Dylan Peterson is a Bloomington native studying International Studies with a minor in Central Eurasian Studies. He is especially interested in crisis management and global security issues, and has been able to pursue these fields with the help of HLS faculty and staff. This past summer, Dylan interned at Hirons and Company, a research-based public relations and digital advertising agency. He spent the fall semester of 2017 in Berlin, Germany. Ian Riley is an Indiana native and current junior majoring in International Studies and Central Eurasian Studies. He also works with the Turkish Flagship Program. After graduating, Ian would like to pursue his masters degree in history. 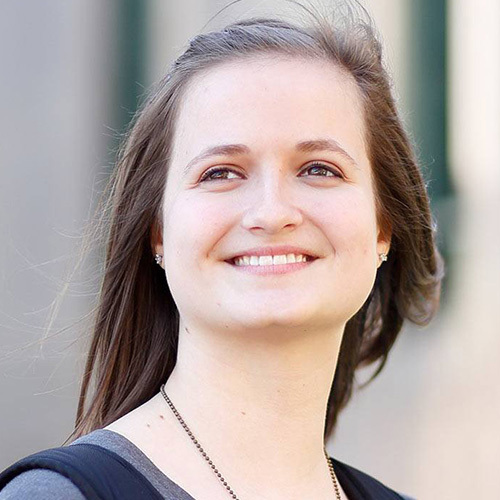 Allison Saffel is a fourth-year student studying Japanese and International Communication. She is enrolled in the BA/MA program through the International Studies Department and plans to graduate with her Masters in May 2019. After experiencing business life in Japan during a three month internship in Tokyo, Allison grew to love the adventure of living overseas and went on to study abroad at Nanzan University in Nagoya for a full academic year. After graduation, she hopes to work in Japan to increase her cultural understanding and language abilities. A fun fact about Allison is that she has been playing the harp since she was five years old. Ellen Soyka is a fourth-year student in the International Studies BA/MA program with concentrations in Human Rights and International Law, Spanish, and the Middle East. She has minors in Music, Spanish, and International Education, and has interned for Hillsong Church London, the Milwaukee Symphony Orchestra, and Project Rescue (for human trafficking survivors) in Madrid. 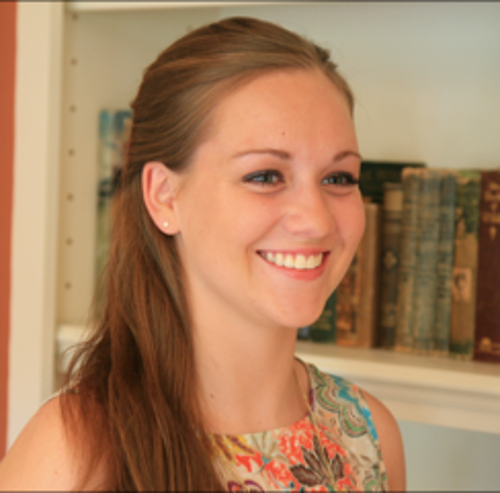 Ellen studied abroad in Denmark this past summer where she took classes about terrorism and the Holocaust. In the future, she hopes to work for a humanitarian NGO to fight for the rights of women, especially their rights to education, basic needs, and healthcare. 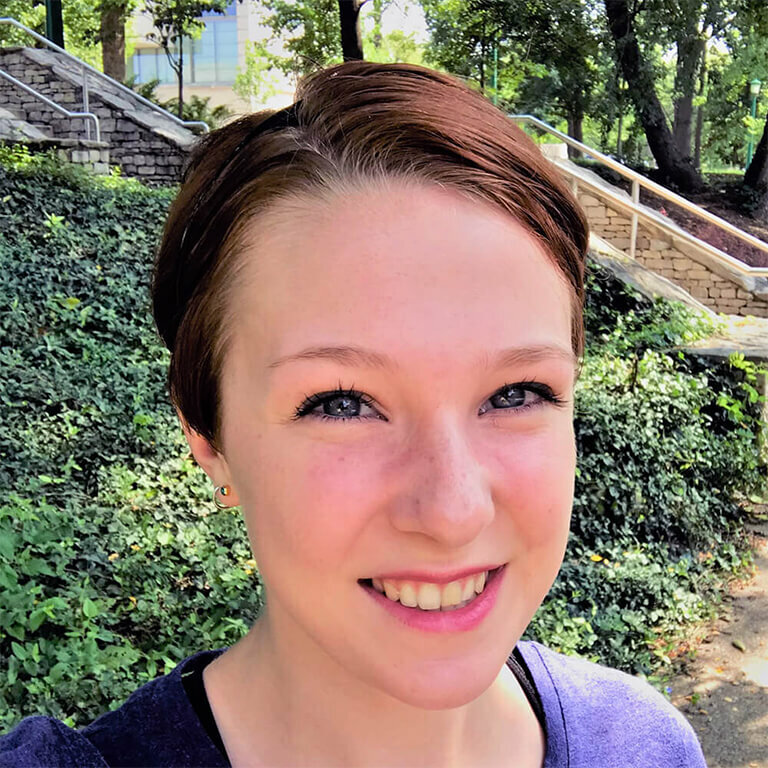 Abigail Zumbrun is a junior majoring in East Asian Languages and Cultures and International Studies, with a minor in Folklore and Ethnomusicology. She spent three months interning with the Christ Bible Institute in Nagoya, Japan, before studying abroad for a semester at Nanzan University. She is passionate about spreading cross-cultural understanding through popular media and the arts. In the future, Abigail hopes to work as a professional translator or interpreter.